Here we are sharing 12 Reason #WhyBanBollywood Tweet Trending On Twitter. 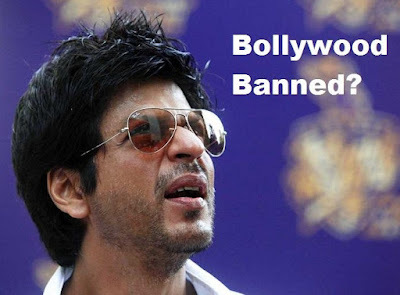 Dear Bangla, #WhyBanBollywood ? Dont u want to upgrade to Pulav, Biryani or are u content with Paanta Bhaat for life?? ?